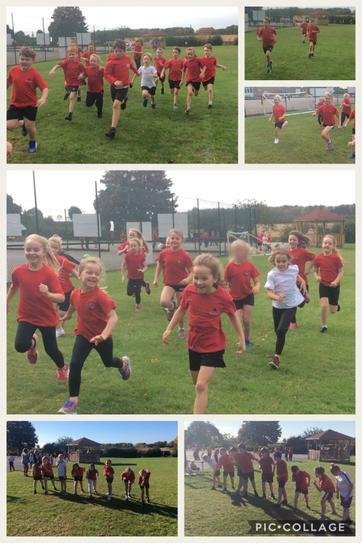 Well done to all the children who took part in the inter-house cross country this week. It was great to see so many people participating. Congratulations to the overall winners - Horse Chestnut!